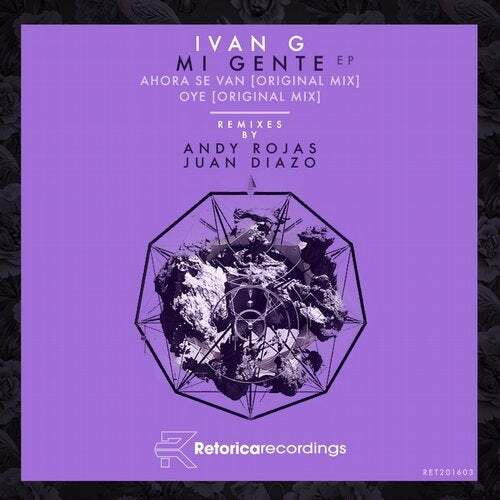 We welcome Ivan G for his first EP on Retorica. This time with a double tracker consisting of two powerful groovers. First track Ahora Se Van is a solid drum work, with spanish voice samples and a trippy percussion work. The second track Oye is a hypnotic journey with solid drums and a driving techno groove. This release includes a dance floor destroyer remix from Andy Rojas [Colombia] & top quality peaktime remix from Juan Diazo [Colombia]. Please try them all out and see it for yourself.